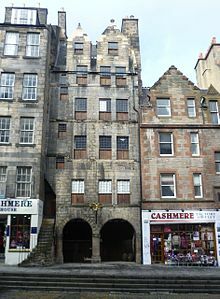 in the Royal Mile , Edinburgh, represents urban Scottish high-tenement housing from 17th century. 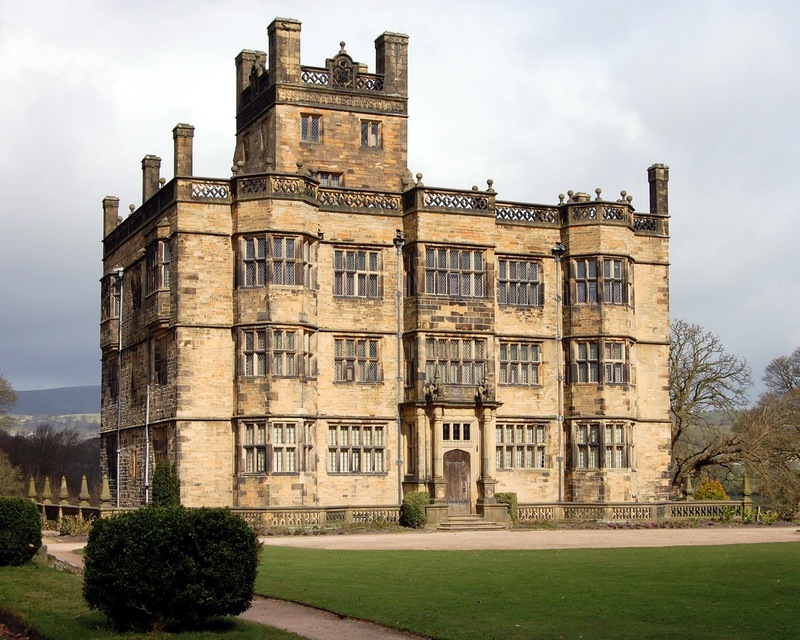 Padiham, Lancashire, a three-storey Jacobean house, was built in 1605 as the home for the Shuttleworth family. Between 1850 and 1852 the Hall was restored by architect Sir Charles Barry, who also designed the Houses of Parliament. Rachel Kay-Shuttleworth was the last member of the family to live at Gawthorpe. 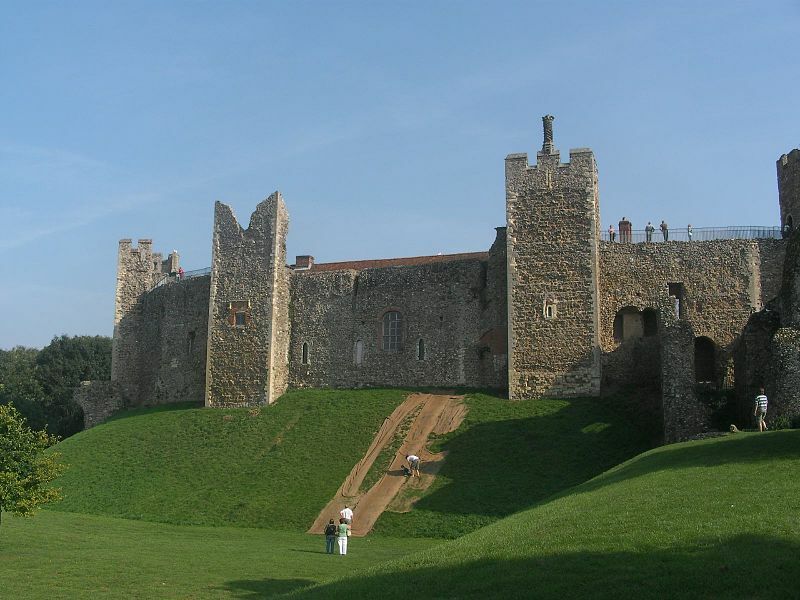 After her death the house and grounds were given in 1970 to the National Trust. Kay-Shuttleworth’s nationally important collections of the needlework, lace, textiles and costumes are housed here. 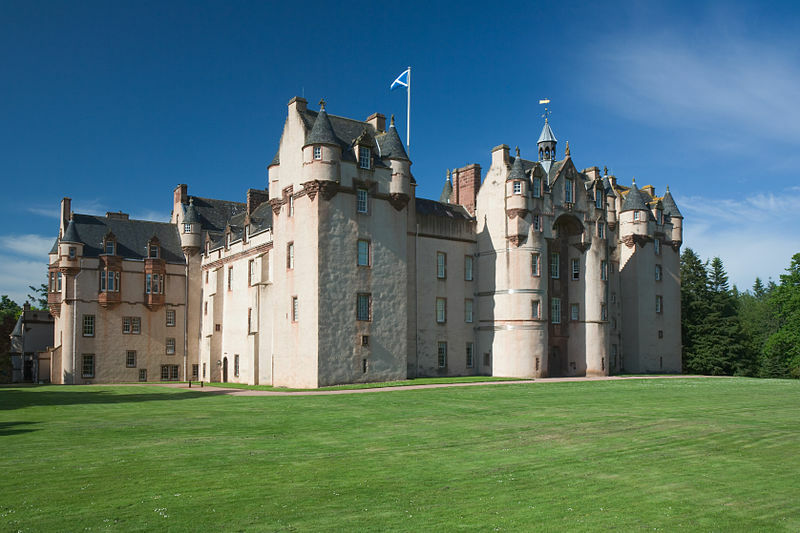 Grampian, Scotland, was started in the 13th century, but the south front’s five round towers were each built in a different century by one of the families who lived there; this glorious castle has fashionable plasterwork and panelling, the famous haunted Wheel Staircase and there are portraits by Romney, Gainsborough, Reynolds, Hoppner, and Raeburn; in 1889 Alexander Forbes-Leith, later Lord Leith of Fyvie, used the fortune he had made in the American steel industry to buy the estate and restore Fyvie to be one of the richest castles in Scotland. In Warwickshire; Ambrose Holbech bought Farnborough in 1684 and the Holbech family still lives in the house. 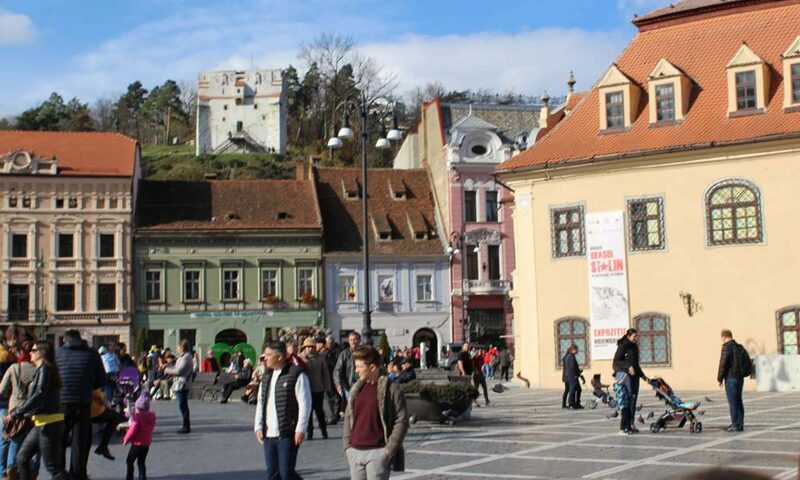 The house was rebuilt in early 18th century and more space was made for the sculpture and art William Holbech brought back from his Grand Tour. He also wanted the house look more like the houses he had seen and loved in Italy. The interior rococo plasterwork is quite outstanding. The paintings by the old masters (Canaletto, Panini) have been replaced by copies while the originals were sold in 1929. The garden has two charming 18th century temples and a beautiful terrace walk. The house was passed to the National Trust in 1960. Derbyshire, ‘plaque village’ ; built 1671 and still occupied by the Wright family ; Jacobean staircase; spectacular old kitchen. 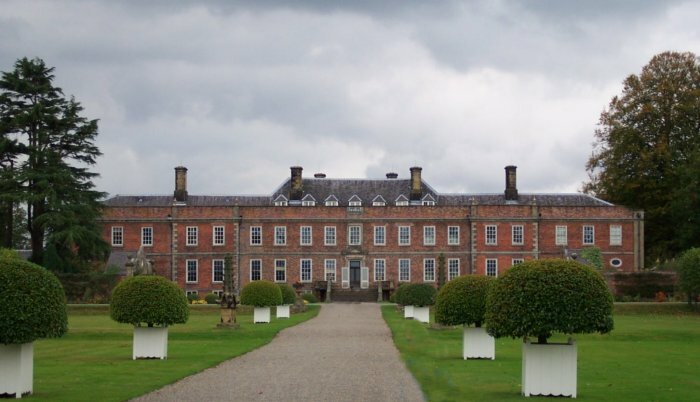 Erddig Hall: Erddig Hall Nr Wrexham was built between 1684 and 1687 during the reign of James II. The north and south wings were added during the 1720’s. The house and estate grounds were given to The National Trust in 1973.